Need a Resolution for 2015? How about a more Can Do Life? 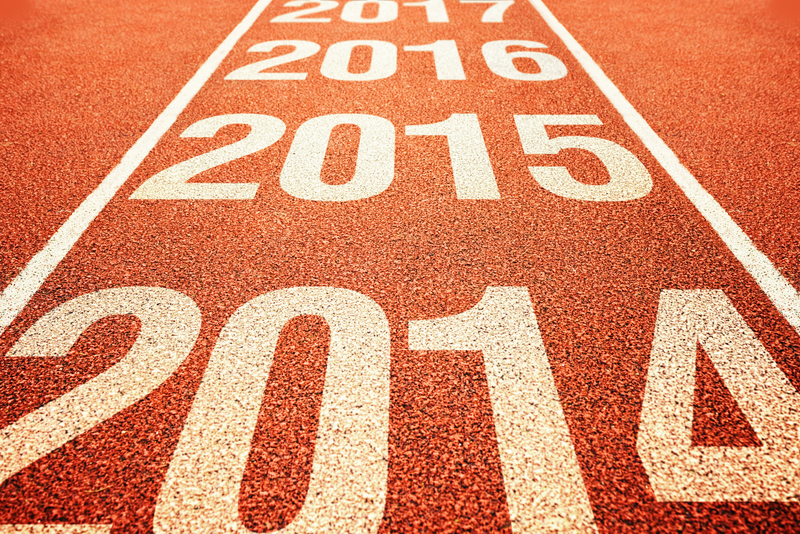 As 2015 rolls into existence later this week, some people are scrambling to figure out their New Year’s Resolution. I am sure that there are many people out there who want to make a difference, be better parents, volunteers, bosses, employees, friends and caregivers – or be healthier and happier – but just don’t know what to do differently. 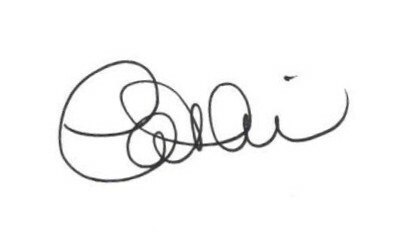 They set goals every year to “be a better ______” fill in the blank. But they get frustrated, busy, distracted and give up, and are disappointed in themselves until this week every year, when they start to make their resolutions again! 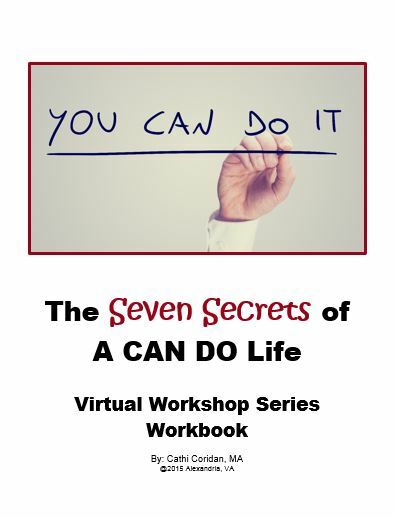 The FREE Seven Secrets of a Can Do Life virtual workshop series might offer just the ideas, resources and support you need to make a Can Do kind of difference in 2015. The benefits of a Can Do life go way beyond what it does for us individually. I believe that there are many people who can use the Can Do model to become a Can Do Role Model for the kids (and some of the adults) in their lives. Become people who say YES! to life and focus on building their goals and achieve their dreams. Individuals and teams that make decisions based on possibilities and potential. People who quietly inspire and motivate others, sometimes without knowing that they do it. With so many “sports heroes” clearly focused on themselves and having a good time, with so many so-called pop stars trying to outdo each other with odd, immature and weird behavior, and with the political leaders competitively tearing each other down, I say it is time for some everyday heroes to commit to show up, step up and speak up! The Seven Secrets of a Can Do Life virtual workshop series provides the resources, tools, inspiration and motivation to become an every day hero to the important people in your life, starting with you! This new – and FREE – virtual workshop series starts on January 2nd and includes 2 videos, 2 podcasts, a workbook and a live tele-workshop on January 7th. Registration is open. Click here for more information. You owe it to yourself and the ones you love! This entry was posted in Can Do Lifestyle, The Can Do Chronicles, The Can Do Workplace and tagged achieve goals, Can Do, Everyday Heroes, get healthy, New Years Resolutions, Role Models, self improvement, The CAN DO Chronicles, The Can Do Community, The Seven Secrets of a Can Do Life, virtual workshop by Cathi Coridan. Bookmark the permalink.